Before January this year, few sports fans knew who Hilton Cartwright was. 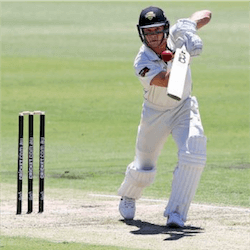 It turns out the 25-year-old West Australian cricketer was busy turning heads in the Sheffield Shield racking up enough runs to catch the attention of the national team selectors. Cartwright debuted for Australia in January this year in the third test against Pakistan. 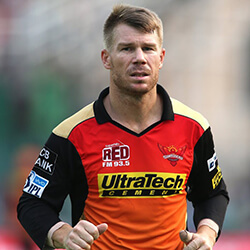 He was brought in to replace Mitchell Marsh who was seriously underperforming at number six. Cartwright managed to score a handy 37 runs in the 220-run victory over Pakistan. He also famously took a hard drive to his groin at short cover, attaining the sympathy of all who witnessed the event. Coming off the back of a magnificent domestic season, the young all-rounder worked well with the team and proved he was no slouch with the bat. It would stand to reason then that he would be included on the list of players heading over to India; but once again, the selectors had other ideas. Instead of sending over someone with enough fire and talent to take on the dusty wickets of the Indian subcontinent, the selectors went with Mitchell Marsh who failed to make any impact for the team whatsoever. 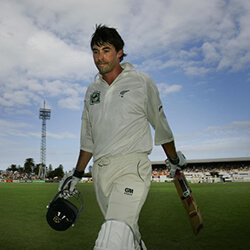 Mitchell officially became the worst number six batsman in the history of test cricket before selectors elected to drop him from batting line-up. For anyone who witnessed Cartwright perform at home, his exclusion from the Indian tour in favour of Marsh was more than frustrating. 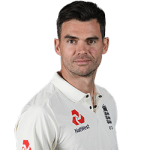 But it seems the 25-year-old has just shrugged off the snub, as if it was all just part of being a professional cricketer. Speaking to the press, Cartwright said that his selection would have been surprising based on the fact that he has never had any experience outside of the country. Cartwright went on to explain that if a national selection panel is looking at two players, one with experience in India and the other with no experience, the choice should be obvious. He said that you cannot blame the selectors for going with a player with more exposure to the conditions. Cartwright did concede that playing in a home series that was already wrapped up was far cry from playing in a foreign country against a fired up Indian Team. 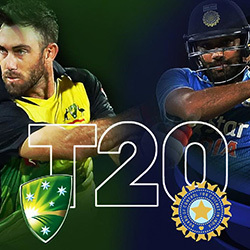 While he feels disappointed about missing the tour, he has spoken to other players who agreed that playing in Australia is vastly different to playing in India.